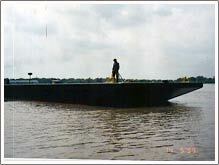 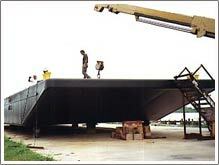 Delta has a fleet of versatile barges, which are purpose built. 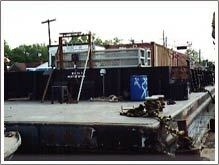 Deck Barges for transport, Crane barges for construction or salvage, Service Barges for Offshore support and Hotel Barges. 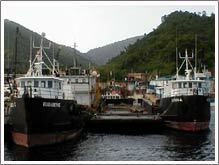 Tugs: These Vessels are equipped with powerful engines and deck mounted winches to perform towing and pushing services.